What Is ReactJS and Why Should We Use It? What are the ReactJS Features? Let us take a closer look at some important features of React. 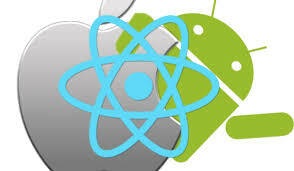 React has native libraries which were announced by Facebook in 2015, which provides the react architecture to native applications like IOS, Android and UPD. In React, a set of immutable values are passed to the components renderer as properties in its HTML tags. 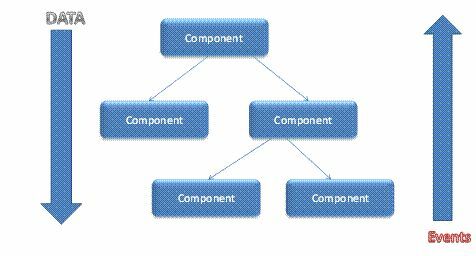 Component cannot directly modify any properties but can pass a call back function with help of which we can do modifications. This complete process is known as “properties flow down; actions flow up”. React creates an in-memory data structure cache which computes the changes made and then updates the browser. This allows a special feature which enableprogrammer to code as if whole page is render on each change where as react library only render components which actually change. 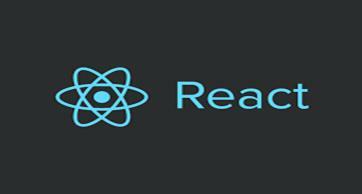 Now, the main question arises in front of us is why one should use ReactJS. There are so many open-source platforms for making the front-end web application development easier, like Angular. Let us take a quick look on the benefits of React over other competitive technologies or frameworks. With the front-end world changing on a daily basis, it’s hard to devote time to learning a new framework – especially when that framework could ultimately become a dead end. So, if you're looking for the next best thing but you're feeling a little bit lost in the framework jungle, I suggest checking out React. 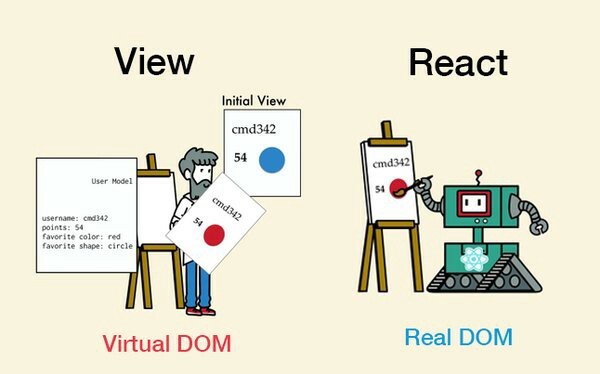 Anyone with a basic previous knowledge in programming can easily understand React while Angular and Ember are referred to as ‘Domain specific Language’, implying that it is difficult to learn them. For react you just need basic knowledge of CSS and HTML. React can be used to create mobile applications (React Native). And React is a diehard fan of reusability, meaning extensive code reusability is supported. So at the same time we can make IOS, Android and Web application. React does not offer any concept of a built-in container for dependency. You can use Browserify, Require JS, EcmaScript 6 modules which we can use via Babel, ReactJS-di to inject dependencies automatically. ReactJS applications are super easy to test. React views can be treated as functions of the state, so we can manipulate with state we pass to the ReactJS view and take a look at the output and triggered actions, events, functions, etc. Hope you have enjoyed this article. In the next article, we will disuss the differences between React JS and Angular, and will analyze which one is better and why. So, stay tuned for the next article.